Shot by my cousin CC from my trip to L.A. It's been freezing cold in New York lately and I am missing L.A more and more!!! 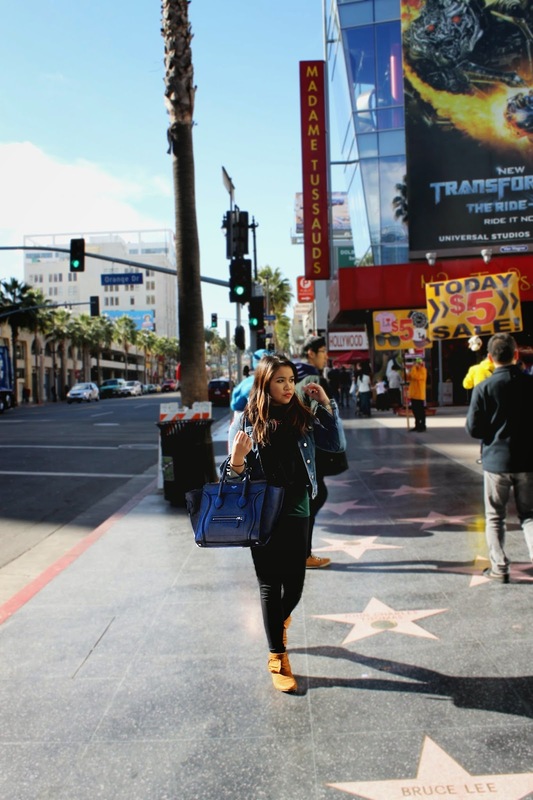 So here's another photo of myself walking at the Hollywood walk of fame.